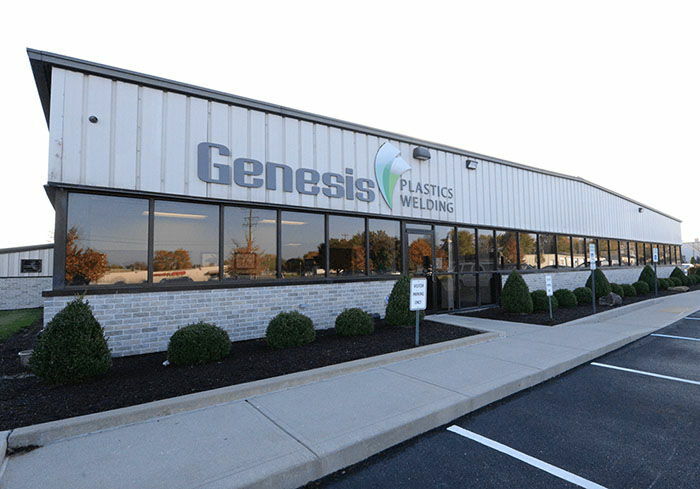 2017 is turning out to be an exciting year at Genesis Plastics Welding! We are strategically stepping up our plastics welding game and working on important continuous improvement facets of our business, including working with Purdue University’s Manufacturing Extension Partnership’s Defense Manufacturing Assistance Program (DMAP). An intensive program which includes ISO 9001:2015 and Kaizen implementation, as well as Six Sigma Green Belt certification that will help position Genesis as go-to contract manufacturing supplier for the Department of Defense (DOD) and its suppliers, as well as medical device OEMs. Through DMAP, we are strengthening our core and diversifying as an innovative tier 1, 2, 3 and 4 DOD supplier, with specialty manufacturing for VA hospital products. For nearly three decades, Genesis has been nurturing innovation through collaboration with our clients and supplier partners. We are thrilled to be on the road to being able to offer collaborate contract manufacturing and plastics welding directly to the DOD and suppliers of the DOD. Military contract manufacturing is not something new to the Genesis team. Over the years, Genesis has produced military hydration packs, helmet padding systems, warming blankets, vests and other products used by military personnel and first responders for global OEMs. By taking this extra step to become GSA certified and SAM registered, Genesis will be expanding its core collaborative contract manufacturing capabilities and continuing to meet the increasing demand for domestic made cost-effective high-quality RF heat sealed products and devices. Each DMAP through Purdue University’s Manufacturing Extension Partnership (MEP) is customized to the client. Companies affected by a downturn in the market are eligible to apply and receive grant funds to help fund training and certifications to assist in becoming more competitive to gain future business. “Of the companies that have participated in our DMAP program, we’ve seen an increase in business and revenue due to an increase in throughput. 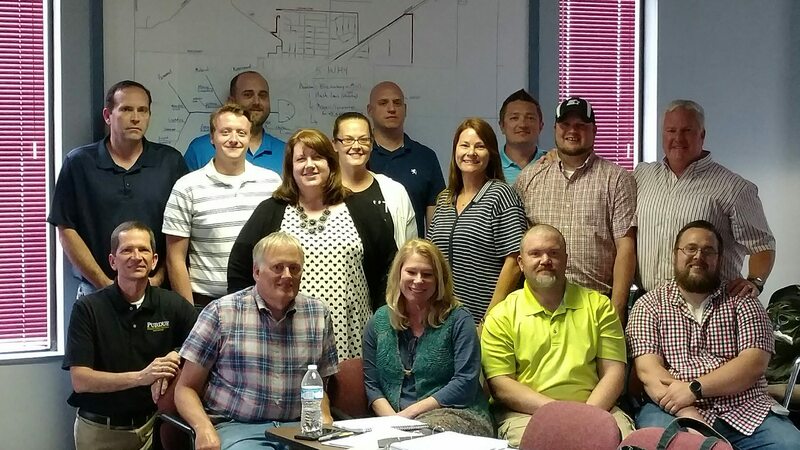 Additionally, an improved company cultural to one of advanced problem solving and innovation is an outcome of the program,” said Art Thomas, Lead Service Manager at Purdue University Manufacturing Extension Partnership. “Indiana is a heavily populated manufacturing state. To compete globally, we have to capitalize on our technologies and make sure our capital expenses produce throughout. Our DMAP program helps companies do just that,” said Thomas. Currently, the Genesis team is working on the Green Belt certification phase of our DMAP with Greg Apple, a consult through Purdue MEP. 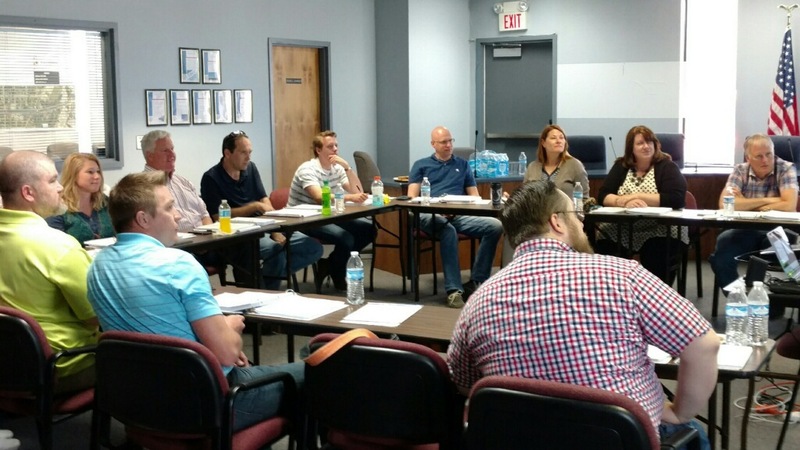 During the course of our certification classes, our team will work on five improvement projects, including projects focused on inventory, set up times and reducing defects. Make sure to check back on the Genesis blog, as we continue our MEP DMAP story in the coming months.